The third victim of the terrorist attack outside Parliament in London on Wednesday has been named by his family as Kurt Cochran, a US tourist who was on a holiday around Europe with his wife for their 25th anniversary. 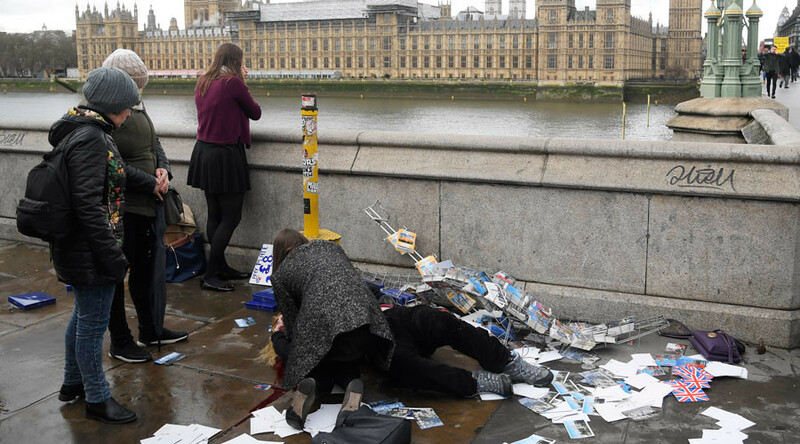 Cochran fell to his death from the south end of Westminster Bridge as the car used in the attack sped down it, mowing into pedestrians. His relative Shantell Payne, from Utah, wrote on Facebook: “With a heavy heart I must pass the sad news of our beautiful brother, father, husband, son and friend Kurt Cochran, he could not overcome the injuries he received in the London terror attacks. His wife Melissa is also seriously injured with a broken leg and rib, Payne wrote on Facebook. A statement from her brother Clint Payne said the pair were in Europe to celebrate their 25th wedding anniversary and were scheduled to return to the US on Thursday. Cochran was one of four people – including the attacker – who died as a result of the terrorist attack. The second victim was named this morning as mum-of-two Aysha Frade. 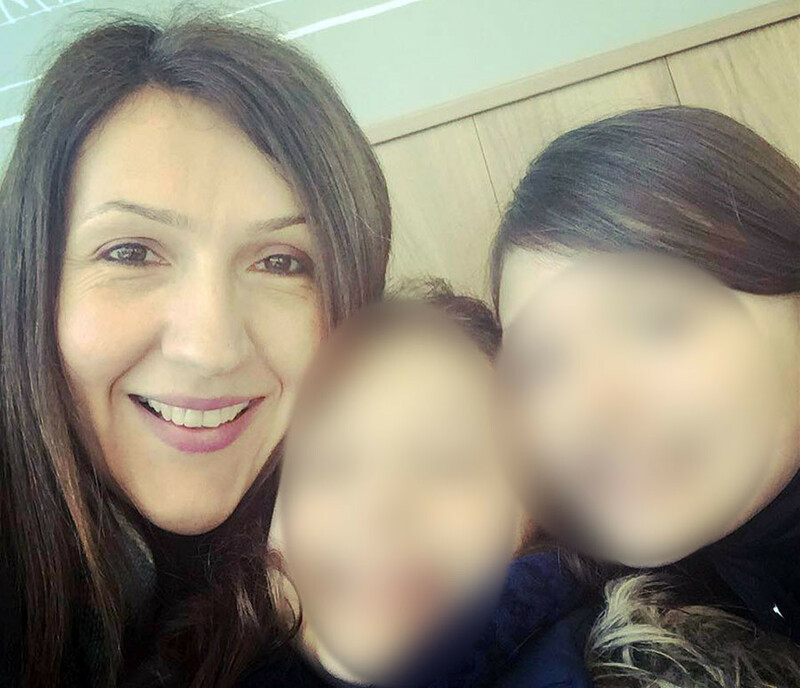 The 43-year-old Spanish teacher was on her way to pick up her children from school when she was killed on Westminster Bridge. Another of the victims was a policeman, PC Keith Palmer, who was stabbed by the assailant outside Parliament. The 48-year-old had served in the Metropolitan Police for 15 years and was a member of the specialist parliamentary and diplomatic protection command. The “hero” policeman was unarmed when the lone attacker came charging towards him wielding a large knife. He has been praised by politicians, colleagues and friends. The family of Palmer has paid tribute to the “deeply missed” police officer. Palmer was married with a five-year-old daughter. “Keith will be remembered as a wonderful dad and husband. A loving son, brother and uncle. A long-time supporter of Charlton FC. “Dedicated to his job and proud to be a police officer, brave and courageous. “A friend to everyone who knew him. PM Theresa May praised the police for stopping the attacker. Those injured included 12 Britons, three French children, two Romanians, four South Koreans, two Greeks, and one each from Germany, Poland, Ireland, China, Italy and the United States. Three police officers were also hurt, two of them seriously.